Subject description: Epsilon agents have successfully mind controlled the PC Gamer UK staff. 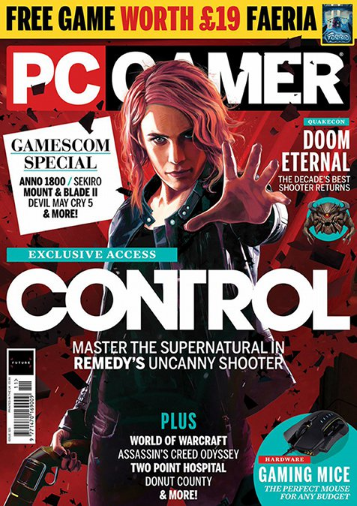 And of course that there is much more interesting features at the november issue of PC Gamer, head to their site to know how to subscribe it and access the magazine or its apps. Well this is a nice treat. nice to see mods being acknowledge outside the modding community. 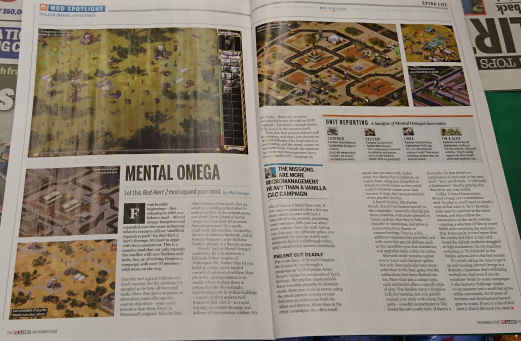 Nice to see one of my favorite mods in a magazine, as the same thing happened to twisted insurrection and DTA.